Starting each day with exercise is a routine with many benefits, but pounding the streets at dawn isn’t always fun. These running accessories should improve your morning jog — whether you’re a pro athlete or just trying to shed some pounds. How accurate are activity monitors? They provide a good estimate of the number of steps you take. The calorie count is more like a guesstimate. Is running the best way to get fit? It’s certainly one of the best ways to improve your fitness, particularly if you have limited time for working out. How do you make running more interesting? Aside from listening to music and podcasts, tech can provoke your competitive streak! It’s not easy to wake up early and get outside on a cold morning. But as a way of maintaining good health and fitness, jogging is a great start to the day. Here’s a roundup of running accessories that should improve your morning jog. Ever feel like you need a former Olympian in your ear, pushing you to pick up the pace? 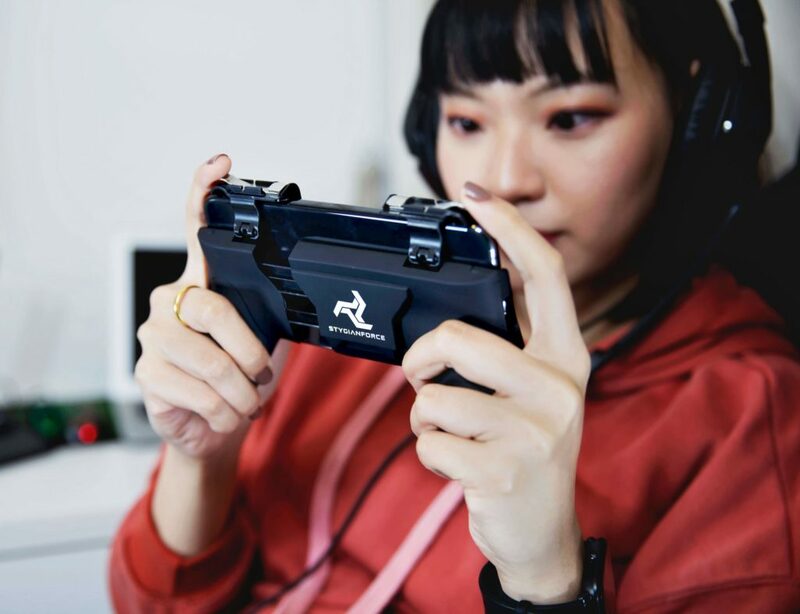 That’s exactly what you get with the KUAI headphones. They also provide great audio and activity tracking. This slimline pack provides secure, waterproof storage for valuable items, such as your keys and your phone. The lightweight design ensures you won’t suffer chafing, while the S-Cafe fabric is odor resistant and naturally cooling. Most smartwatch owners use their devices to track their workouts. This clever band changes the position of your smartwatch, so you can check your performance without breaking stride. 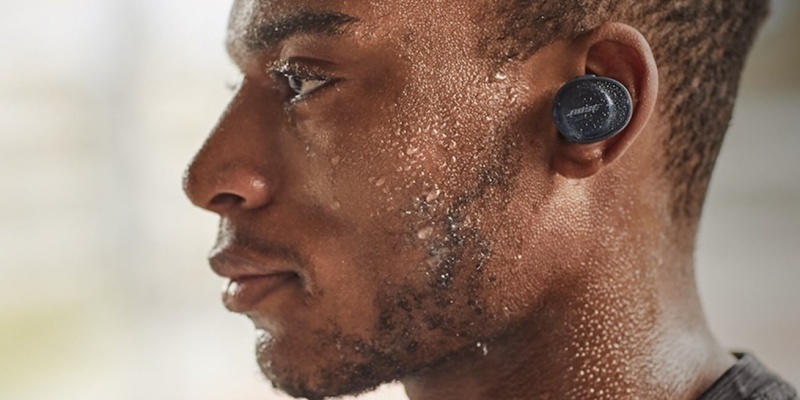 These lightweight earbuds provide outstanding wireless sound in all weathers, thanks to a water-resistant shell. 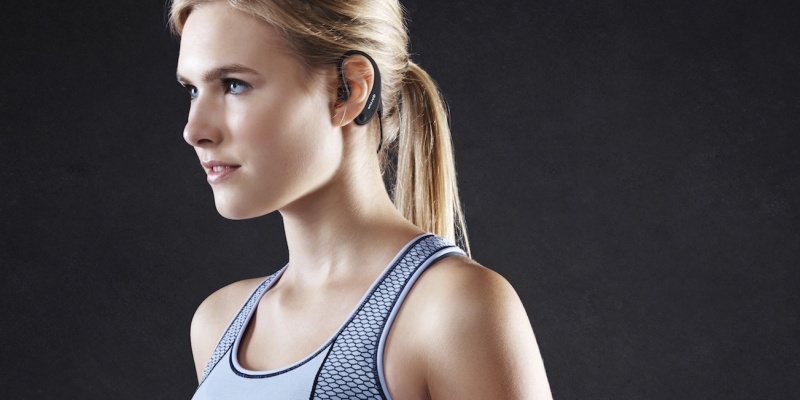 In addition, they are designed to stay firmly in your ears during exercise — ideal for your running playlist. 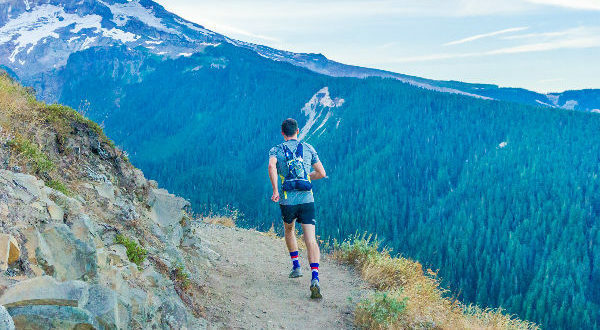 Want to make your run more challenging? 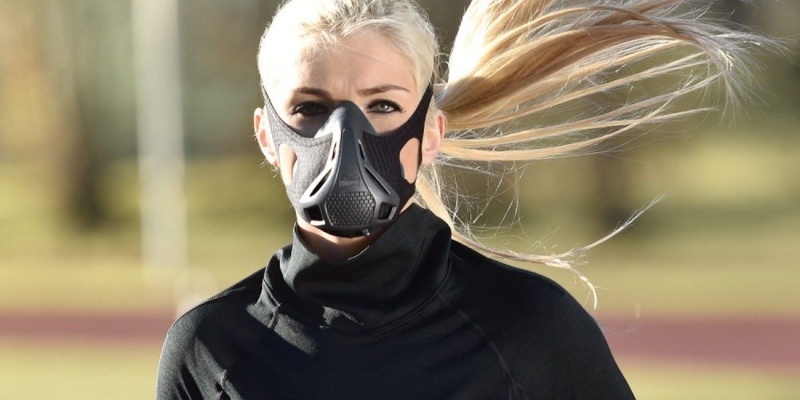 This training mask controls your airflow, meaning your respiratory system has to work harder. As a result, you will notice a rapid improvement in your stamina. 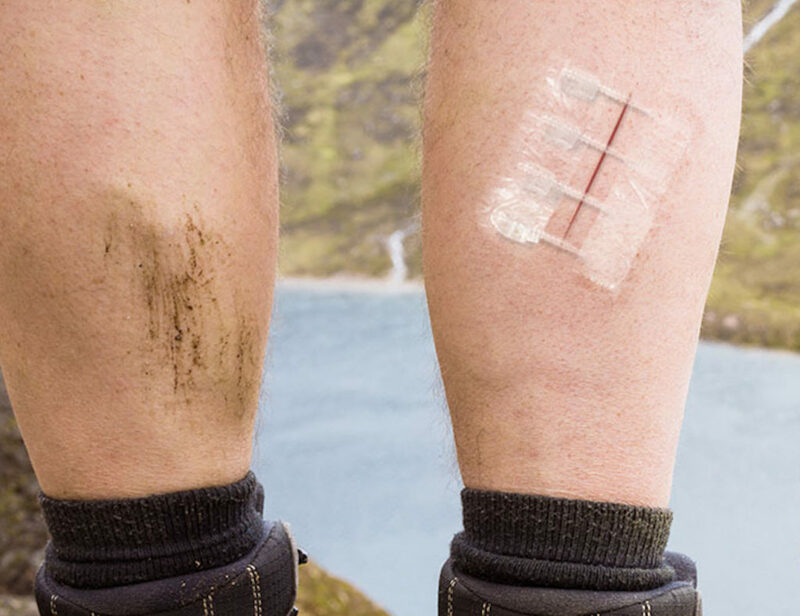 Most running gear doesn’t provide much protection from the elements. 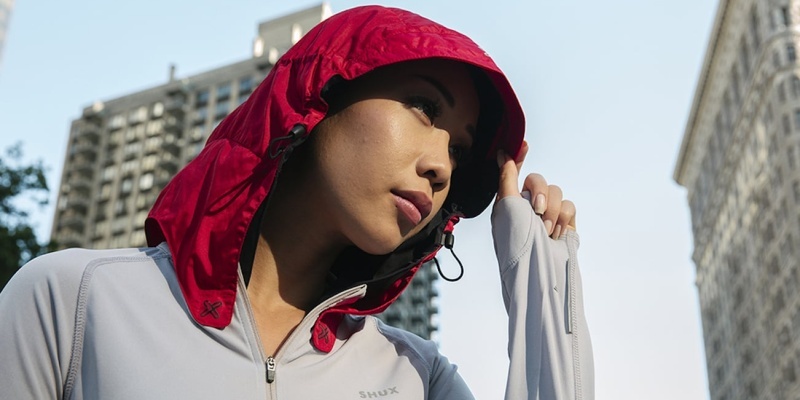 But with the Shux AX1, you can add a hood to your favorite running top. The range also includes a lightweight running fleece for chilly winter mornings. 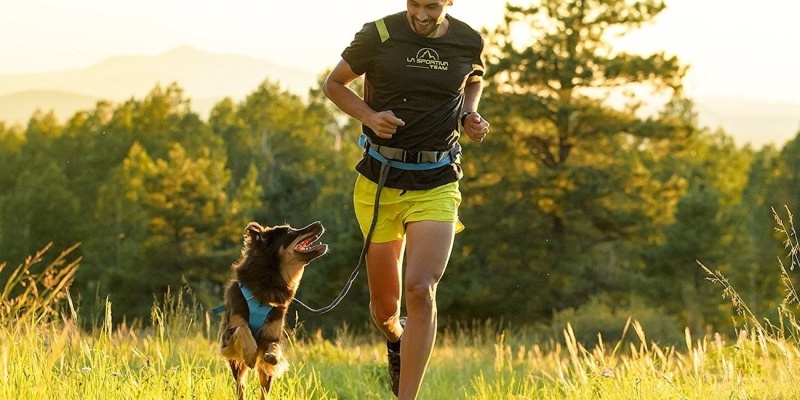 If you love taking your four-legged friend out jogging, this hands-free leash system will make life easier. The load-dispersing belt is super comfortable and secure, with storage for your water and other small items. 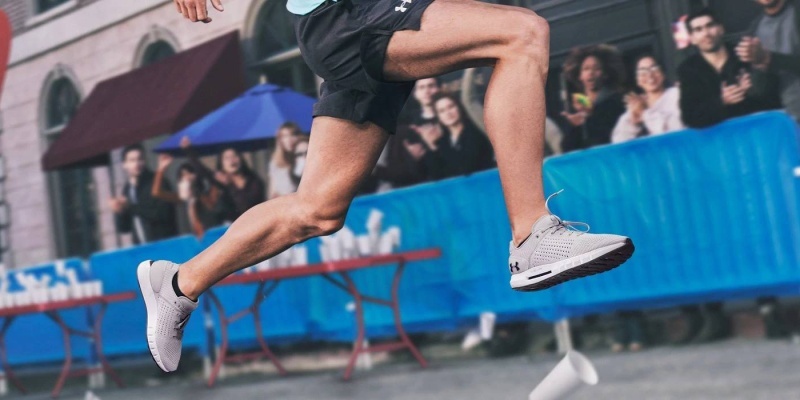 Ideal for distance runners, the HOVR shoes from Under Armour provide great cushioning and breathability. They also have built-in sensors to track your performance; you can view your stats on your smartphone. Many runners advocate barefoot running for a more natural form. 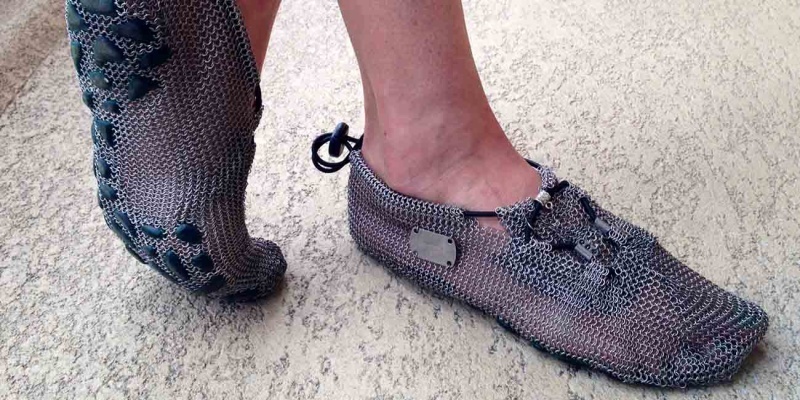 These mesh shoes give you the full barefoot experience while protecting your feet from the rough ground. They also provide incredible airflow and comfort for long runs. 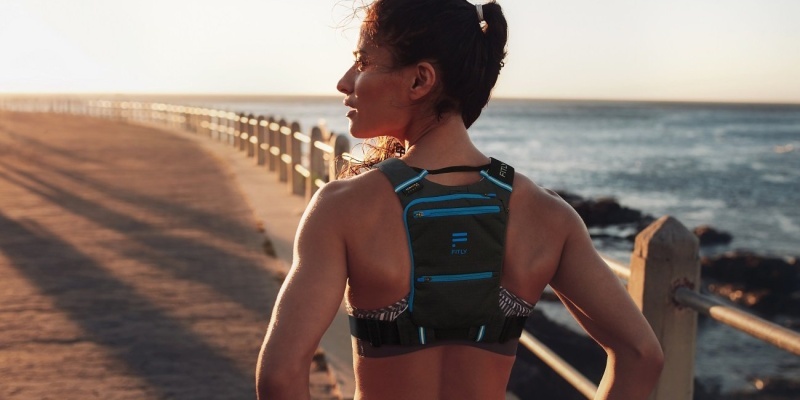 You don’t need any special gear to go for a jog — but these running accessories should make your workout more energizing. What essentials do you take out on your morning jog? Share your favorites in the comments!